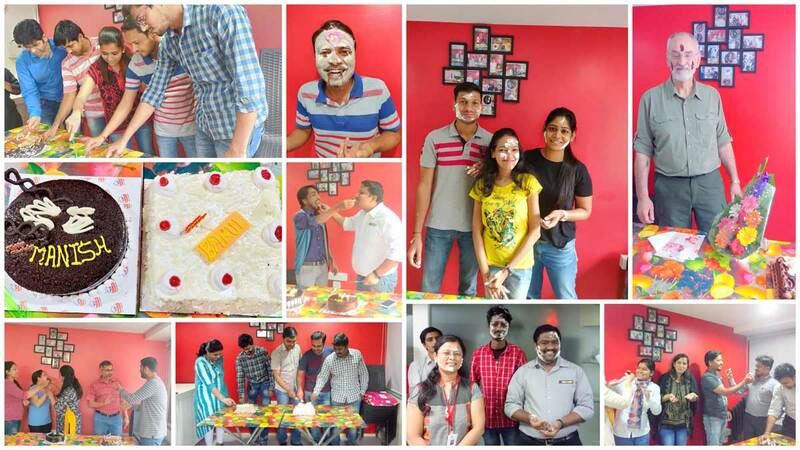 Birthday Celebrations - Vaal Triangle Systems Pvt. Ltd.
“Cakes are special. Every birthday, every celebration ends with something sweet, a cake, and people remember. It’s all about the memories.”- Buddy Valastro. We arrange cakes and snacks for the celebration. It is also the time for having a small get together for all us. Everyone arrives and seats together having informal chats while enjoying the nibbles. 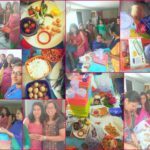 Birthday celebration is held at end of every month.